Hospice of Dayton® makes an extraordinary difference in the lives it touches. It gave my husband, my son and me each something unique and different that we otherwise would not have had. Hospice of Dayton® provided my husband, Brad, with extraordinary end-of-life care. Brad was diagnosed in July of 2008 with stage IV colon cancer. He was an exceptional, engaging, involved and wonderful father, a high-spirited third-grade Beavercreek teacher, a beloved husband, son, brother, uncle and friend, and so much more. After an incredibly courageous battle against the disease, Brad passed away, at the young age of 33, in August of 2010. The professionals at Hospice of Dayton® were comforting, knowledgeable, diligent and most of all compassionate. I didn’t see or comprehend the signs a short time later when they were upon us. The professionals at Hospice of Dayton®, however, did see the signs, and they went out of their way to create a special opportunity for us to make the most of our final moments together. I will always remain eternally grateful to Hospice of Dayton® for giving me those last special moments with, and memories of, my husband. After Brad passed, Hospice of Dayton® continued to support us through their extraordinary bereavement services, most notably, Camp Pathways. Camp Pathways is a weekend camp and group counseling experience for youths who have lost a loved one. At the camp, each child is paired with an adult buddy who is with him or her throughout the camp. Our son, Ryan, attended the camp the summer after Brad passed. Ryan’s buddy and the Hospice of Dayton® professionals were extraordinary; they were personally invested in the camp and its mission and genuinely interested in Ryan and his well- being. The camp, Ryan’s buddy and the Hospice of Dayton® professionals all had a huge and positive impact on Ryan and his overall adjustment. 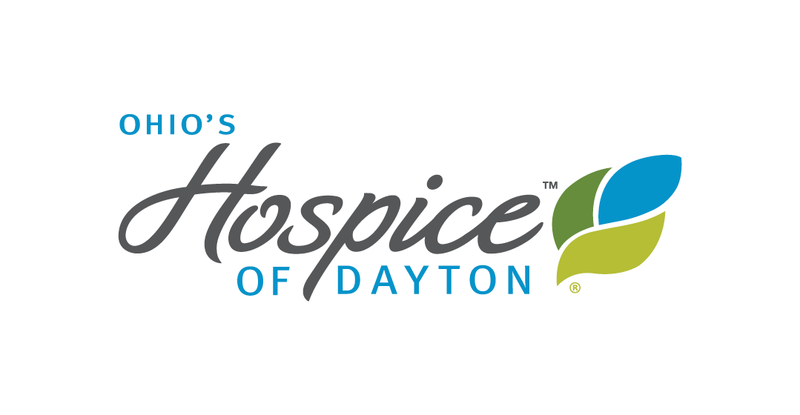 Please join me in supporting Hospice of Dayton®. Through our donations, we can help Hospice of Dayton® continue to provide extraordinary and compassionate end-of-life care for patients and grief support for their loved ones. Thank you.